We are counted among the leading industries, engaged in rendering Gypsum Tiles False Ceiling material to our clients. These flooring's are widely acclaimed for its high durability and variety of designs. 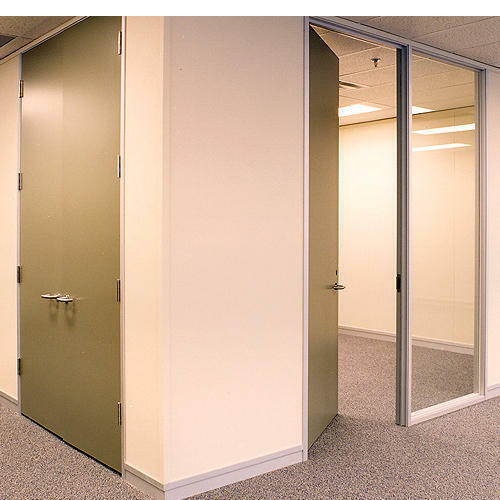 We are offering Gypsum Board Partition System to our clients. 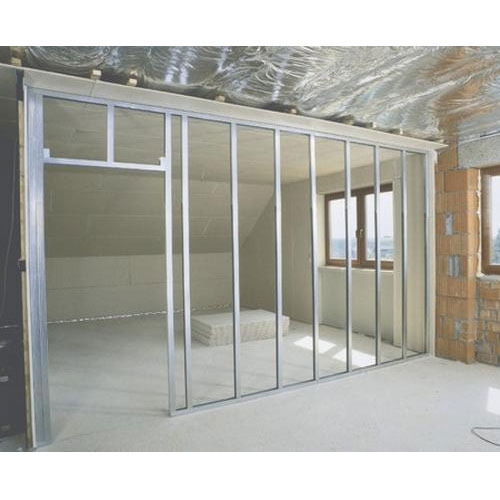 We are offering Drywall Partition System to our clients.